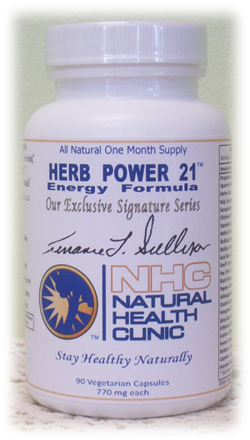 Herb Power 21 is 100% food based, making it totally absorb able! Herbal traditions and studies show that these herbs help support wellness. High quality combination of herbs 90 Capsules. One of the most advanced supplements on the planet...Get yourself a bottle!